The TeleCheck report released today could be an indicator of better-than-expected retail sales as same-store sales rose 2.4 percent over the same day last year. The TeleCheck report released today could be an indicator of better-than-expected retail sales as same-store sales rose 2.4 percent over the same day last year. "The one-day sales data provide us with just a glimpse of what we might expect for the rest of the shopping season," said Dr. William Ford, TeleCheck&apos;s senior economic adviser. "While the day after Thanksgiving is traditionally not the biggest shopping day of the year, it provides an encouraging early indication of spending for the season ... and as such, a 2.4 increase in same-store sales is good news for retailers." 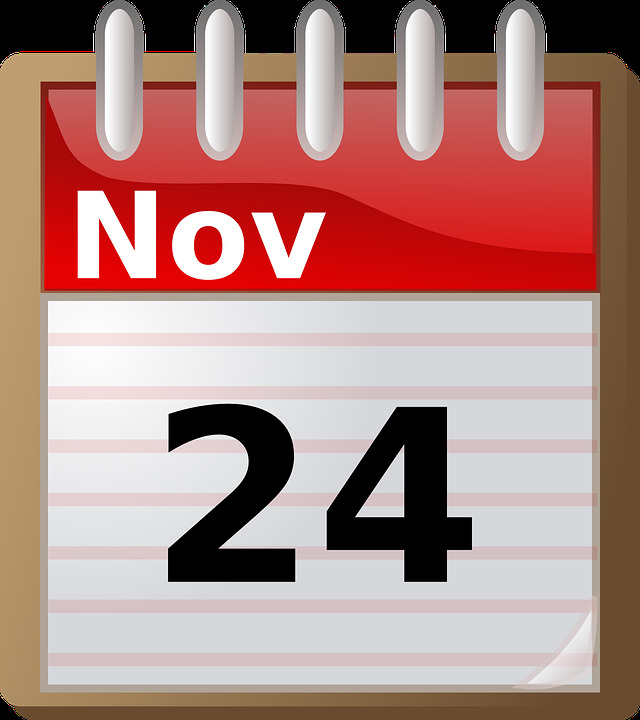 In 2000, the day after Thanksgiving was the fifth-largest day of the holiday season, with the biggest spending days occurring the final week before Christmas.